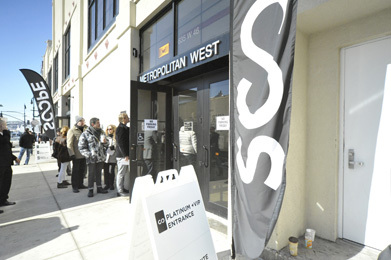 An historical art fair of contemporary art “Scope New York” was the 15th this year, and was the first overseas art fair for Gallery Incurve Kyoto. 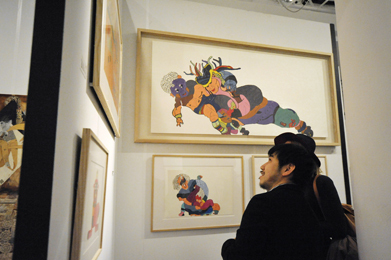 The newest piece of Katsuhiro Terao was the largest in all participating galleries. Its detailed all-over drawing surprised a lot of art fans came from all over the world. 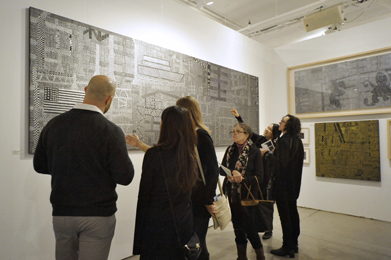 An ambitious plan of our booth was applauded by other galleries and the organizer of the fair. 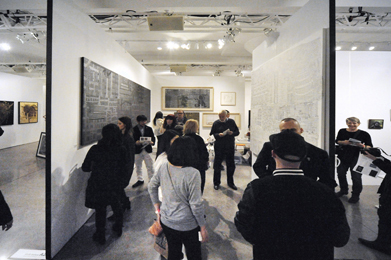 We could also meet people who saw Terao’s exhibitions in New York and had collected his works. We were granted by the Agency for Cultural Affair Government of Japan to exhibit in the fair.